A Lenten journey based in deep prayer and spirituality, Way of Ignatius draws on the rich traditions of prayer that have lasted centuries. Looking for a deeply spiritual Lent study? Isn't a deep prayer life only for religious specialists? In this introduction to the spiritual life, Gemma Simmonds shows that everyone can find prayer a rewarding experience. She explores the story and prayer tradition of Ignatius of Loyola, together with the contribution of the seventeenth-century Yorkshire woman, Mary Ward. 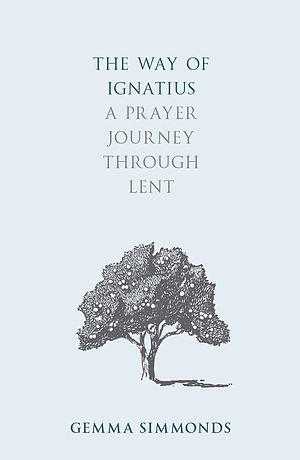 A guide for Lent and the rest of the year, The Way of Ignatius helps us to pray with the Scriptures in an imaginative way. To aid reflection and discussion, there are questions at the end of each chapter. Way of Ignatius by Gemma Simmonds was published by SPCK in November 2018 and is our 1459th best seller. The ISBN for Way of Ignatius is 9780281075317. Be the first to review Way of Ignatius! Got a question? No problem! Just click here to ask us about Way of Ignatius.